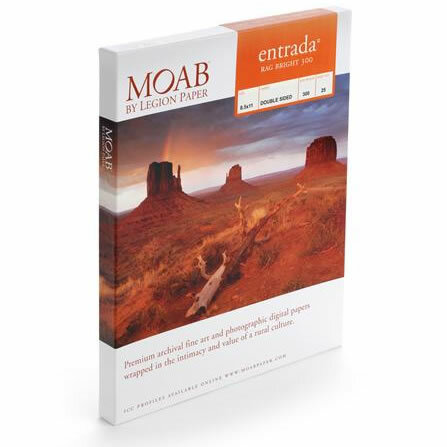 Entrada Fine Art Bright is 100% Cotton paper designed for archival printing using today's advanced ink sets like Epson Ultrachrome including the black and white K3 inks. 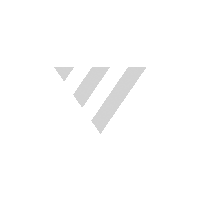 This product is acid and lignin free and exhibits an expanded color gamut, maximum contrast and high ink load. Made in the USA of the finest materials, Entrada helps bring your vision to life. We recommend pigment based inks for the best longevity with this product.